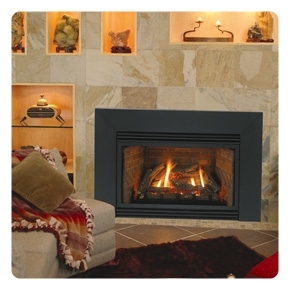 AmericAire 12,000 Btu. 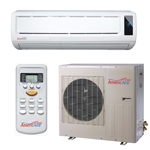 Heat Pump High Wall Mounted Ductless Split System. 13 SEER. "Best Online Price"